Arthur Murray Dance Centers believe learning to dance & reaching your fitness goals should be fast, fun, & easy! 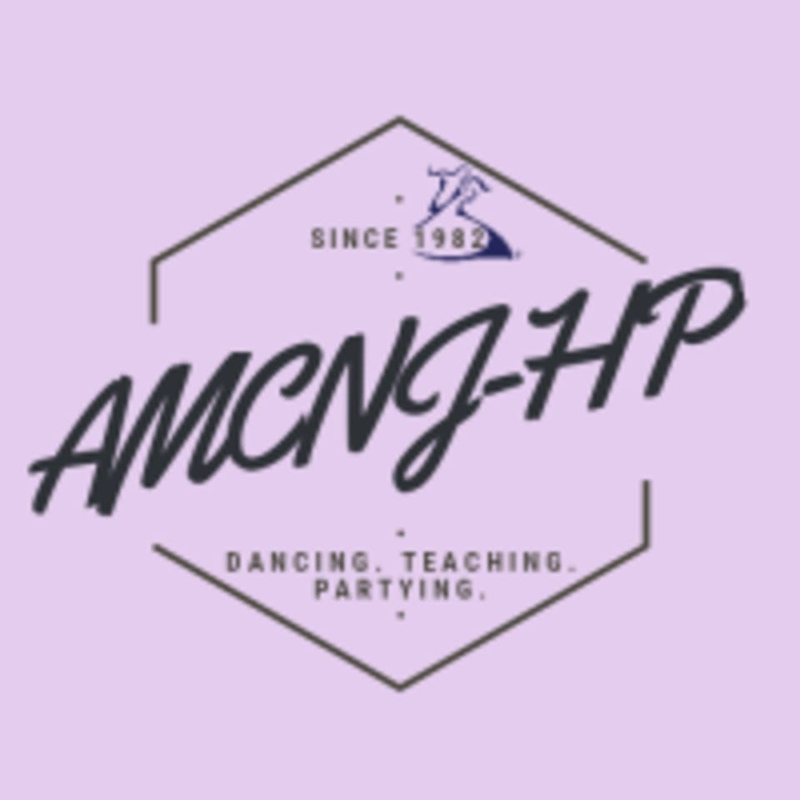 Their carefully selected & trained instructors bring you the finest in partner dancing & fitness instruction to help you reach your active lifestyle goals through individualized teaching, small group classes, practice sessions, & social dance parties! Arthur Murray offers CORE Rhythms Dance Fitness classes as well as Social Ballroom/Partner Dancing private & semi-private classes in a range of styles: classic standards Foxtrot, Waltz/Viennese Waltz, Tango, Quickstep; rhythmic Latin Salsa/Mambo, Rumba, Cha Cha, Samba, Bolero; club style contemporary West/East/American Swing, Hustle, Merengue, Bachata; specialty Country Western, Argentine Tango, Zouk, Lindy/Jive, Paso & more! Guided Practice: To Your Fingertips… And Beyond! Be ready for a FUN, NEW EXPERIENCE! CLOTHING suggestions: Wear some! Our "fashions" will vary, from gym gear to business attire, casual clothes to professional dancewear. Dress to your comfort! FOOTWEAR recommendations: Nothing that sticks or slips -- too much traction like rubber-soled boots/athletic shoes or too loose fitting like flip-flops would be a safety hazard. Consider wearing solid fitting, comfortable, smooth-soled shoes (like leather-bottomed dress shoes); high heels are not required but are ok to wear as long you can move safely.